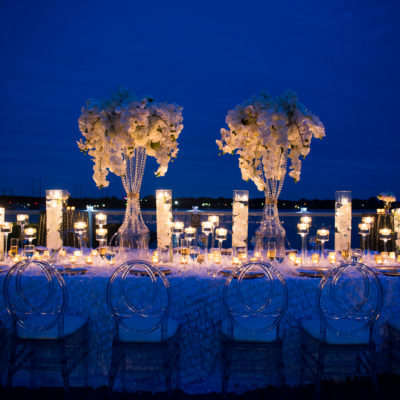 When planning a wedding the hardest part from the start is selecting a venue. Your wedding date will most likely be based on the venue you fall in love with and their availability. You may have a wedding date in mind but be open to being flexible just in case your first date you choose is not available. 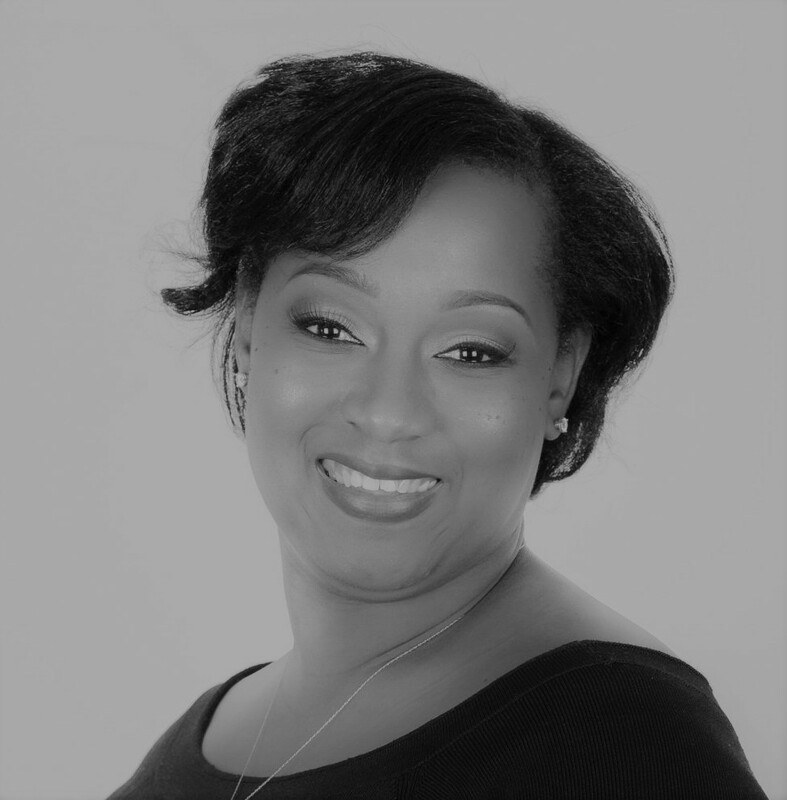 Consider keeping the wedding in the same month, however on your second option date. In some cases, you can take advantage of savings offered from the venue for a Friday or Sunday wedding instead of Saturday. As you are in search of your perfect venue, make a list of what you are seeking in a venue and start from there. What are your top criteria’s when searching for a venue? 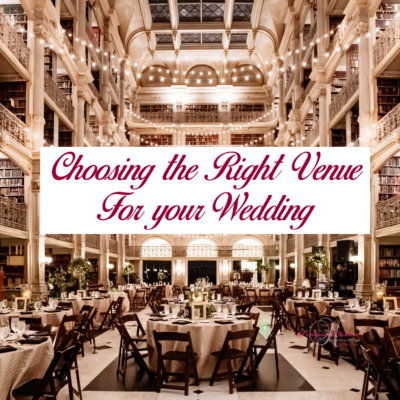 There are so many factors to consider when looking for a venue! – Easy to find? Or Nested and needs additional directions? – Can it accommodate your anticipated number of guests? – Will your desired layout work in the space and allow enough room to move freely in the space? It is hard to find the right venue, but the planning gets much better once the date is locked in. Need help finding the right venue for you? Contact Us, we can assist you.